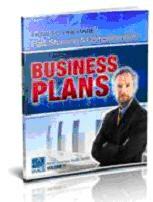 Master BusinessPlan, business planning & marketing planning software will prompt you with ideas and suggestions and will demonstrate through real life examples how you can analyse your business and prepare successful strategies for the future. The range of plans available are ideal for bank loan applications right through to setting strategic direction while the financial wizard allows you to develop customised spreadsheets and conduct a ‘what if’ analysis on all your forecasts. Writing performance reviews is now easier than ever before. The Performance Review Software will generate fully formatted employee reviews in half the time. 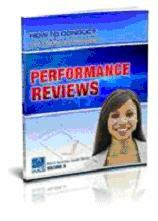 To view a sample performance review which has been generated from the program please select “Sample Performance Review”. Please also view “Sample Form” to view a sample taken from the “Forms Designer” component of the program. Clear, concise reviews play a vital role in maintaining employee relationships and monitoring employee performance. Performance Review Software provides managers, business owners and human resource professionals with the simple yet practical tools to develop professional employee reviews instantly! The “Exit and Succession Program will identify key areas that will make your business more valuable to a potential buyer. Our Accredited Partners typically work with businesses 12 – 36 months prior to the owner wishing to sell. The goal: Maximize the ultimate selling price! 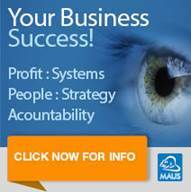 What are the business outcomes? Renewed enthusiasm in running the business as it is now linked to a higher purpose, improvements in business value and the chance of selling the business, improved systems and people management and increased profit and revenue. Whether you are looking for a life coach in Sydney, business coach in Sydney or business mentor in Sydney, I can help.